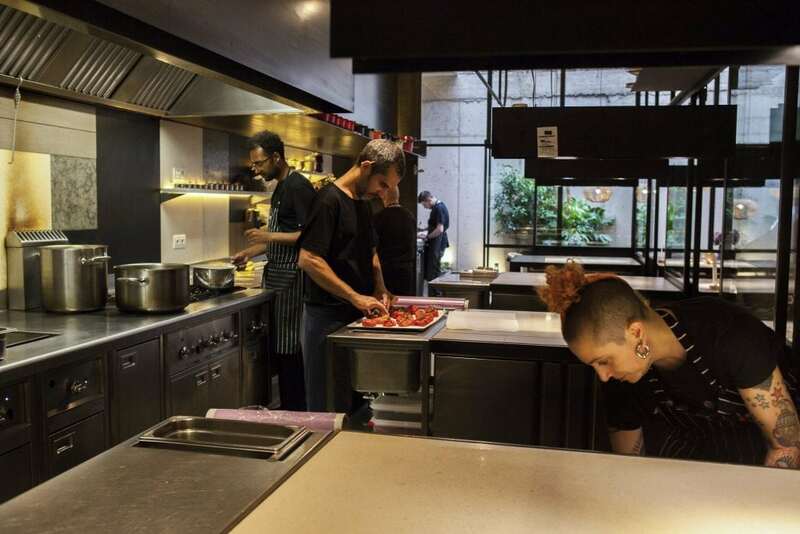 The foundations of Hetta (heat in Swedish) – a modern kitchen bearing the seal of Olof Johanson, executive chef of Tribe Woki –are now under the same foundations on which Xavier Pellicer’s brand-new Céleri was based . And it is not easy to work in a place that once housed as much wisdom as Pellicer’s own. 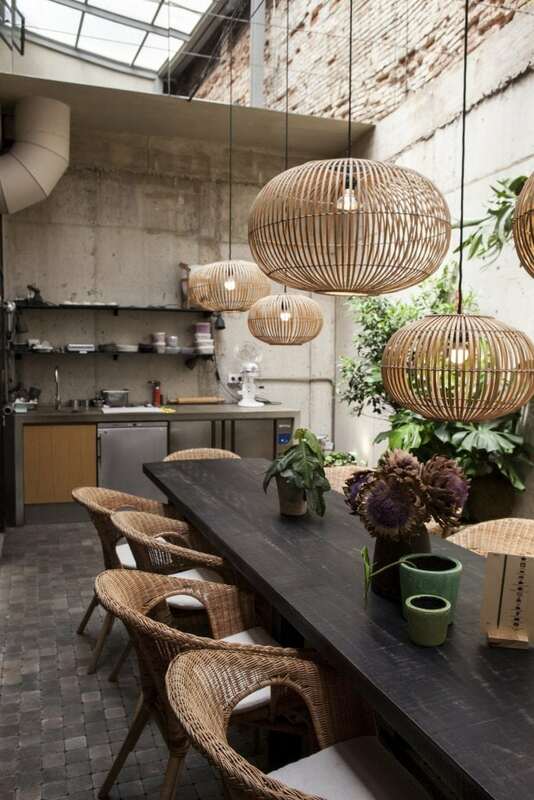 But it is a pressure that disappears with the first puff of smoke escaping through a kitchen that breathes youth. 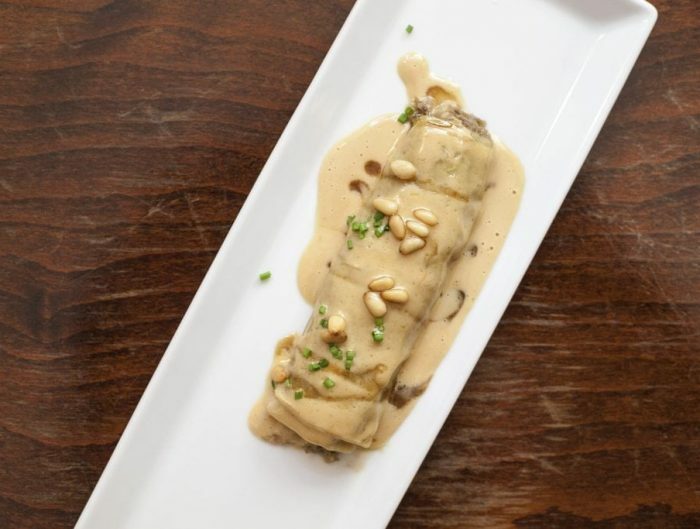 A lively attitude that translates into a combination of dishes, each one more appetizing, is created before the expectant gaze of the diner; who looks intrigued while waiting to sink their fork in. 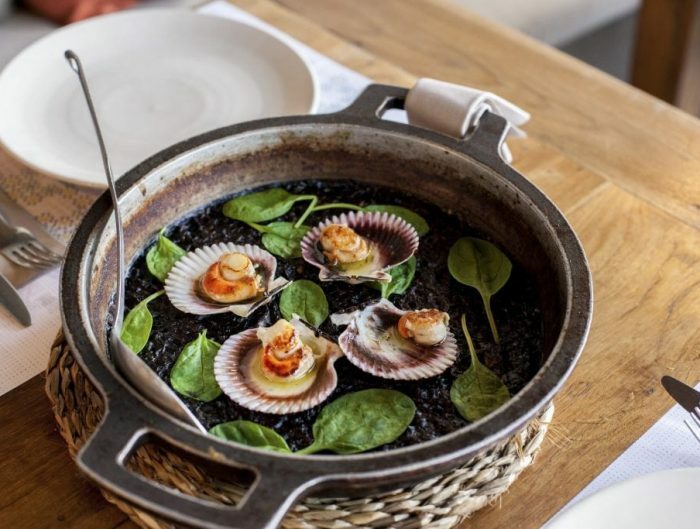 A mixture of respect and pride, it offers a true gastronomic proposal capable of intoxicating every adventurer in search of new flavors and textures. 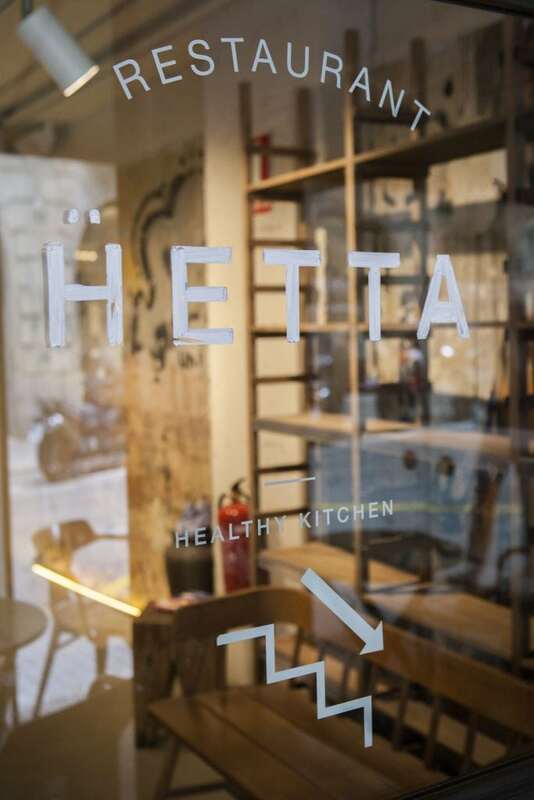 This is Hetta, organic products worked with passion that vary according to the season; as well as offering a selection of natural and ecological local wines. 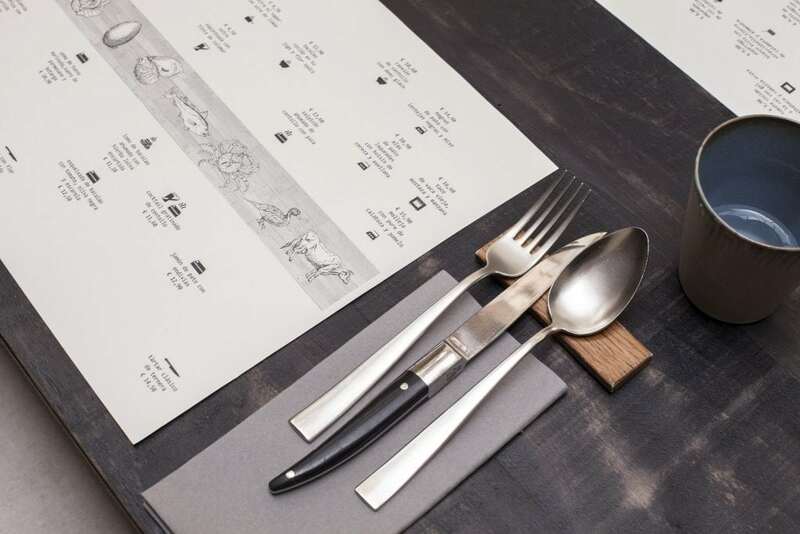 Your menu looks more like a decipherable map thanks to icons that explain the cooking behind each item. The menu also has a Fahrenheit scale that measures heat from simple gazpacho to a crab cannelloni. We enter this small world tour with our first stop; a spicy crab cocktail . 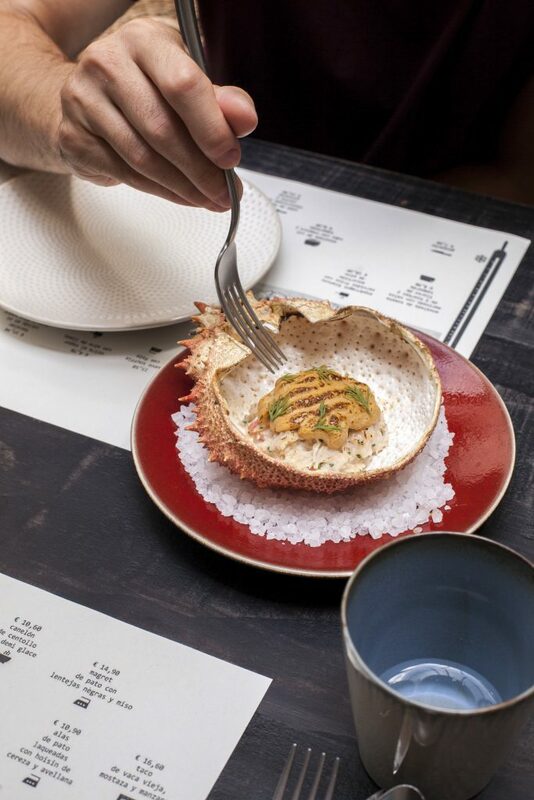 A delicious delicacy served in the crustacean itself. 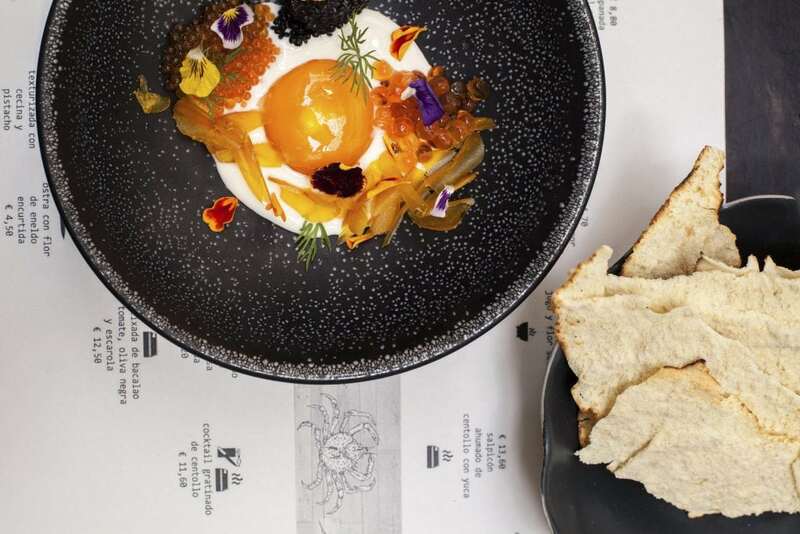 The next destination, an egg yolk marinated with Parmesan whey and botarga . To wet and clean the plate. 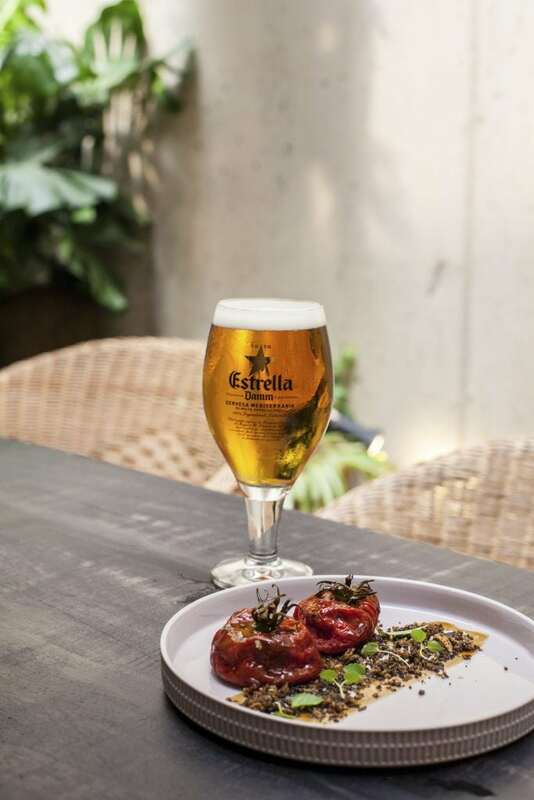 Eager to continue this particular gastronomic journey, we delight with the star of the house, a tomato cooked in lime with basil gel and fried onions . An authentic climax. 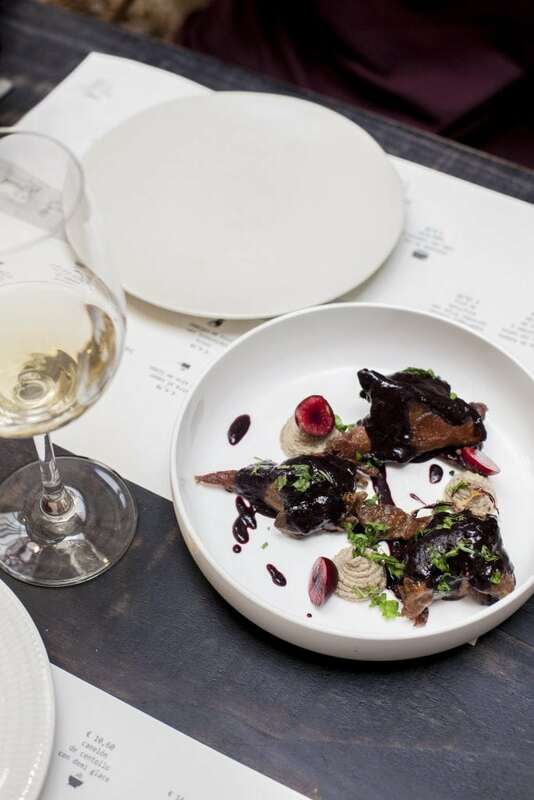 Of course, you can not leave Hetta without ordering their duck wings lacquered with cherry hoisin and hazelnut praline and coconut milk . Sensational! 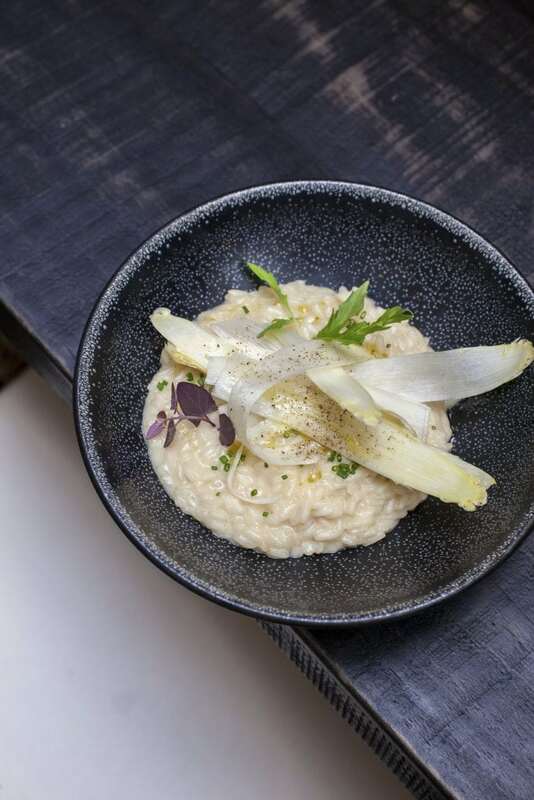 And to finish we get lost at the bottom of white asparagus Risotto – a spoonful of flavor that makes us delirious. 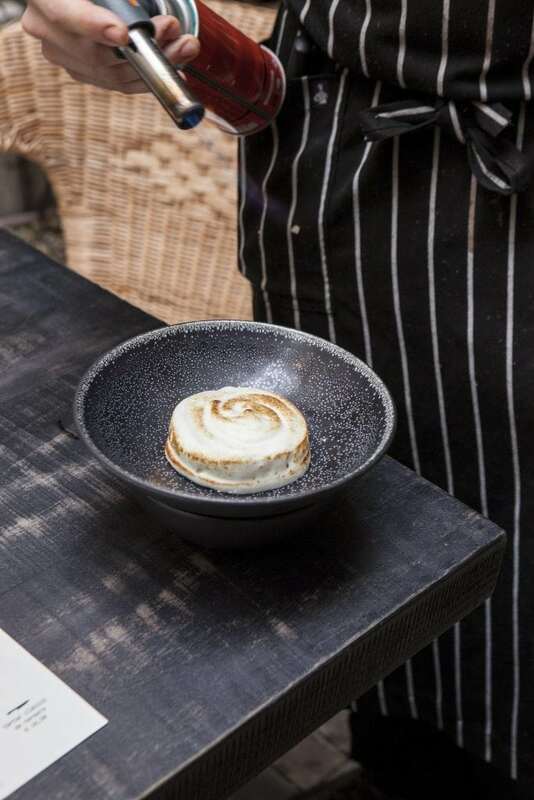 Without a doubt, this unique experience that cannot end without dessert; so we follow take a recommendation and order a cloud of sour apple, meringue with syrup and lime . 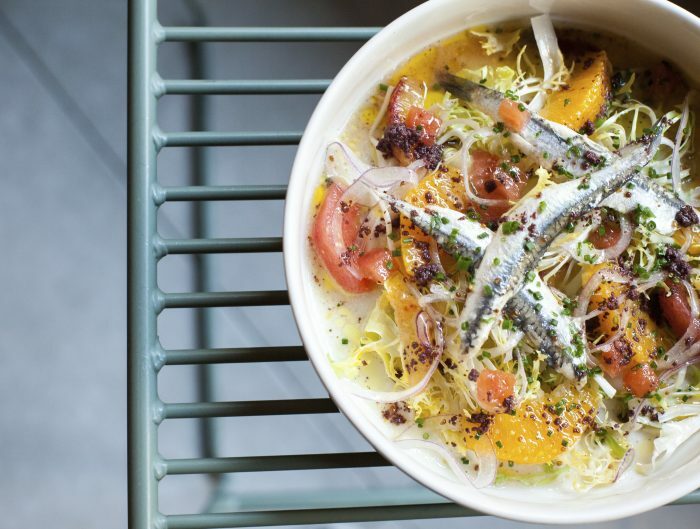 This is Hetta, a modern gastronomic restaurant that does not envy its predecessor as it is able to catapult our taste buds to the very cosmos. 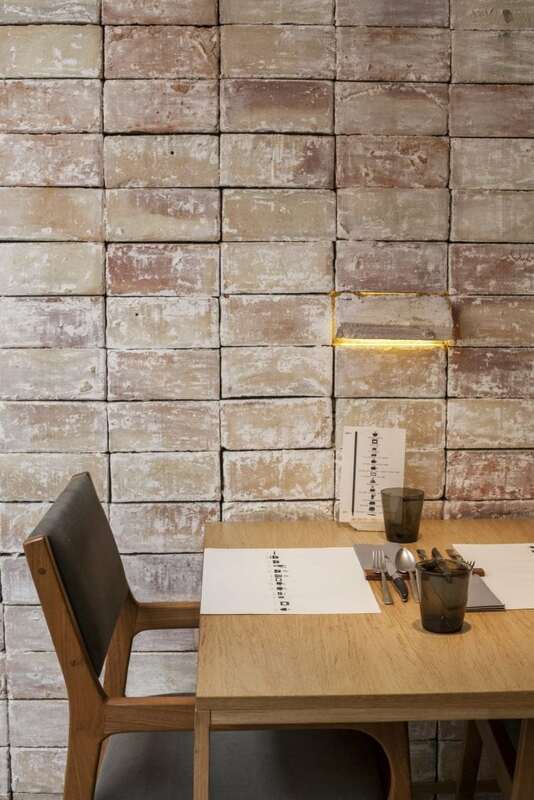 A restaurant that perfectly manages to take us on a culinary journey.